Comfortable and resistant bindings are essential. 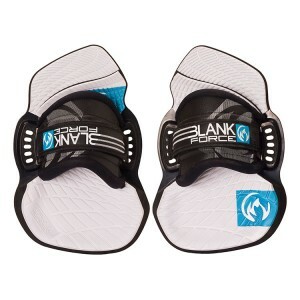 Like shoes, they are the junction between you and the board. 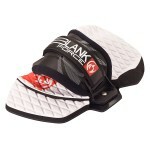 The HD bindings is a all in one pads-straps combination. 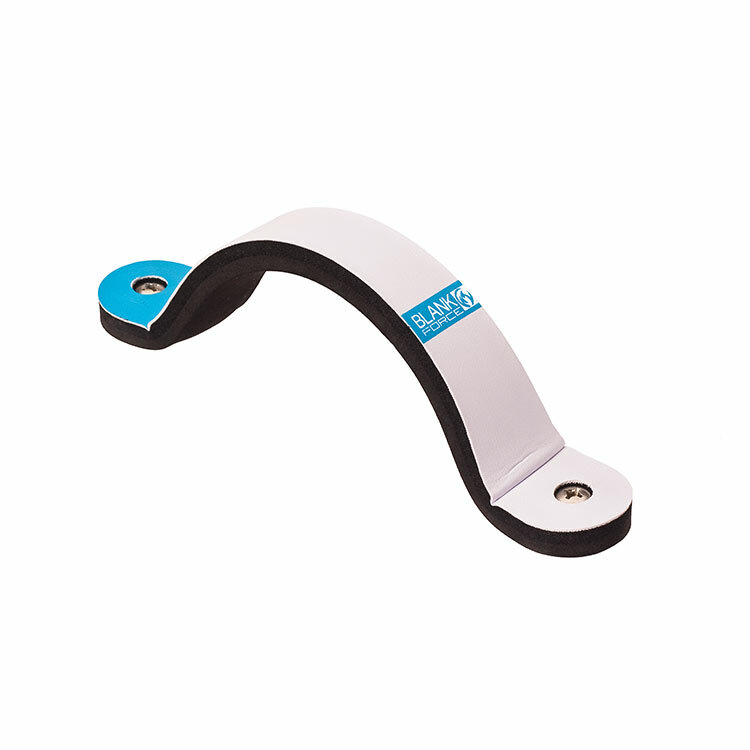 The strap-mount is fixed underneath into a rail that allow to move the strap forwards and backwards on the right and left side. 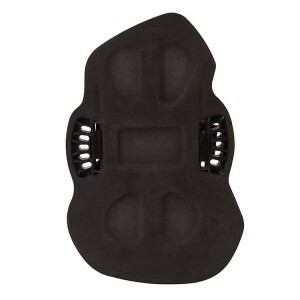 In additional the pads-plate is armed with 5 hole positions on each side to give you the best ergonomic choice. The strap has a great range to cover feets from XS to XL.